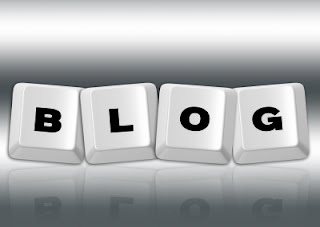 In case you missed them, here are my top five blog posts from June 2011. Thank you for reading and commenting. The first five people to fill out my Contact Me page will receive a free copy (or download) of my Christmas CD. If the Christmas CD link does not work on iDevices, click here.